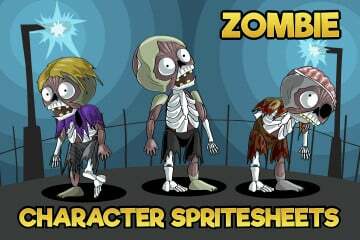 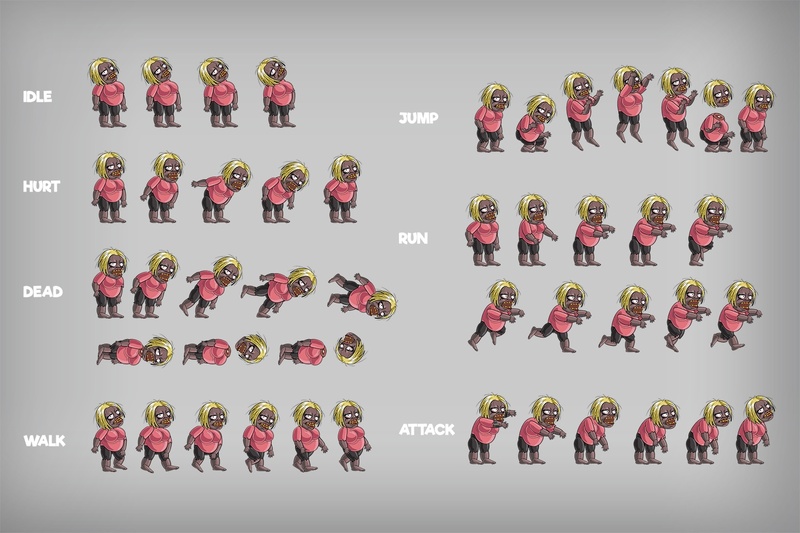 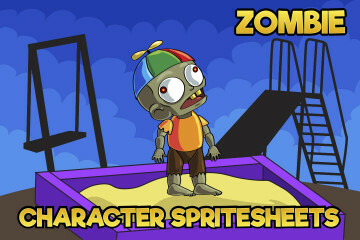 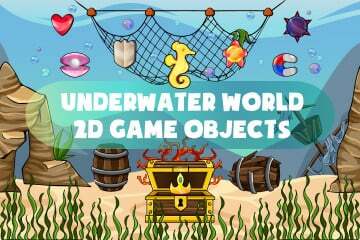 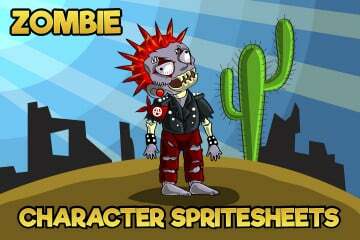 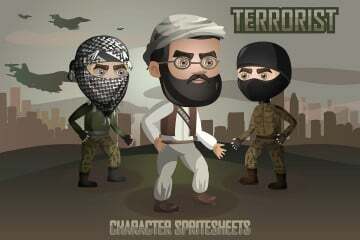 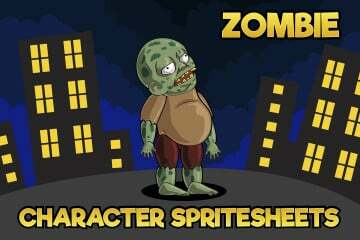 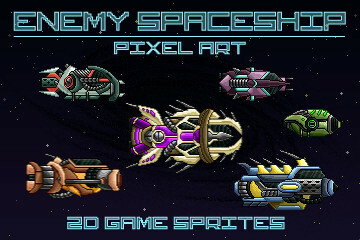 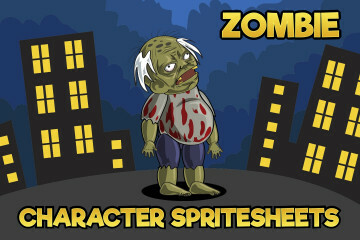 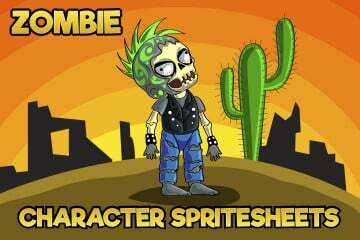 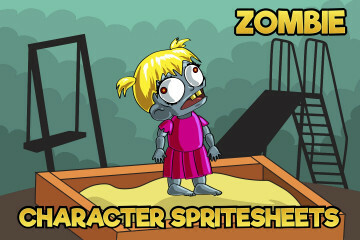 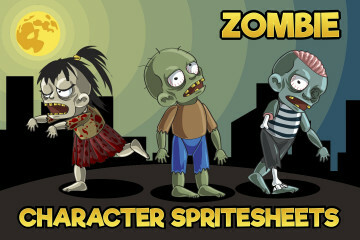 Here is a 2D game zombie character sprite 2. 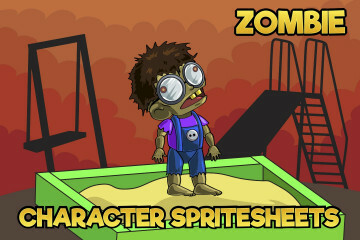 This game graphics we have created for those who develop post-apocalyptic platformer and looking for the walking dead to him. 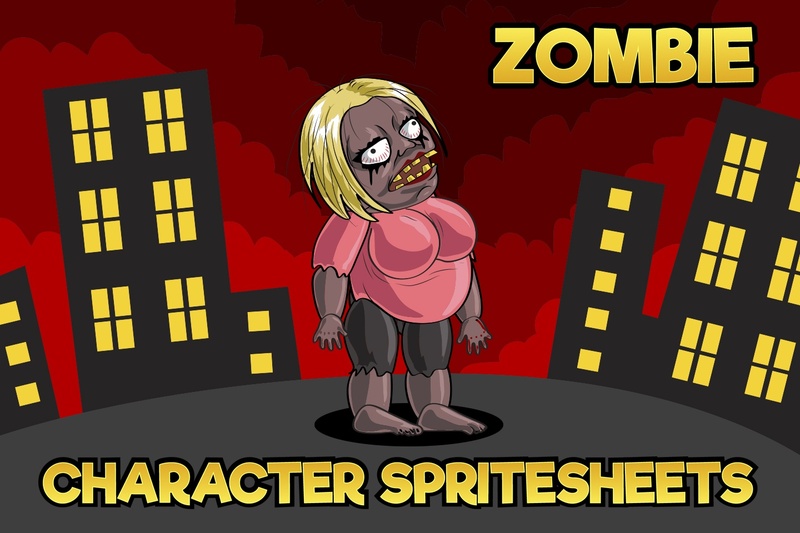 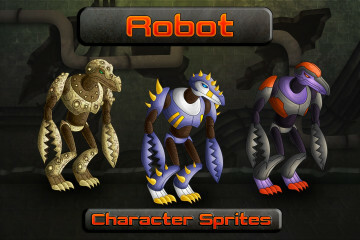 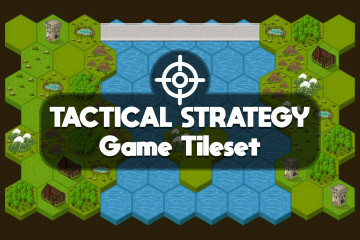 This sprite you can easily customize to fit your needs. 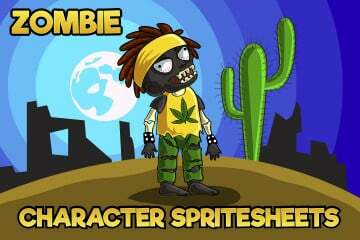 Also for your convenience we divided the character apart.